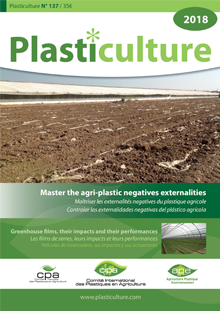 To study and analyse any relevant questions related to plastics in agriculture and the environment. International exchange platform between national committees. 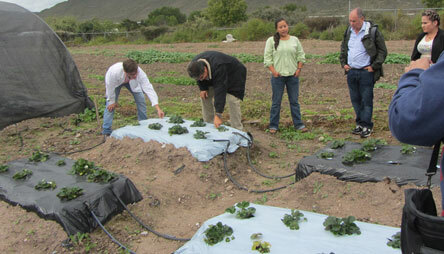 in the use of plastics in agriculture. 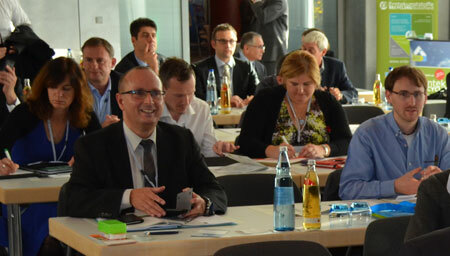 » More than 45 presentations have been issued.